In these tales from issues #30-39, heroes quit, villains join and a Justice League roster you’ve never seen before emerges, led by the world’s greatest hero – Lex Luthor?! 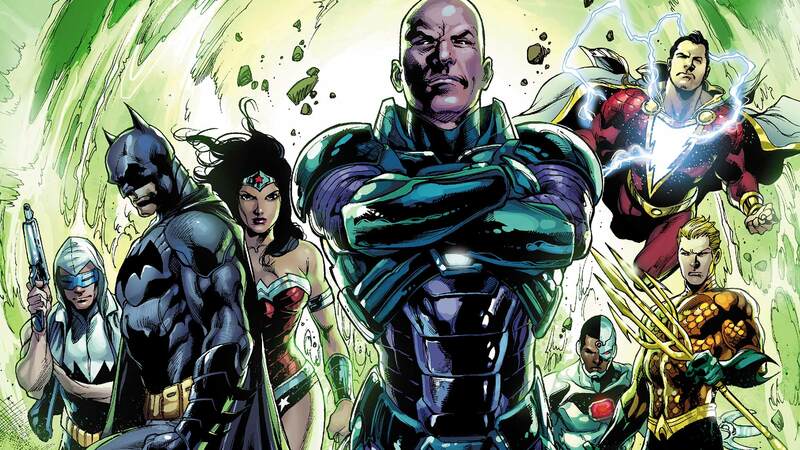 The violent consequences of FOREVER EVIL must be dealt with as a new and deadly force targets the Justice league. And who knows how the new Power Ring will affect the team? Plus: The Chief and the treacherous Doom Patrol join The New 52 – and they’re out to show the world that their leader is Luthor’s superior in every way!